PARKER, S.D. — Voters in Turner County have quashed an attempt to ease rules for animal feedlots. 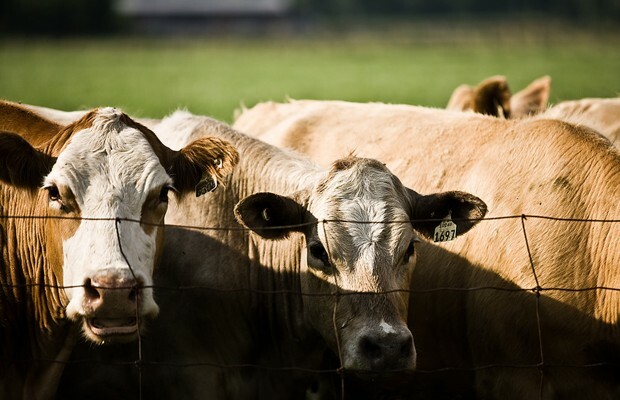 County commissioners passed an ordinance in June that removed the need for a local permit and a public notice to neighbors for certain large cattle, hog or chicken feedlots. Opponents referred the ordinance to a public vote, and 68 percent of the 2,100 voters in Tuesday's election favored overturning the new rules.